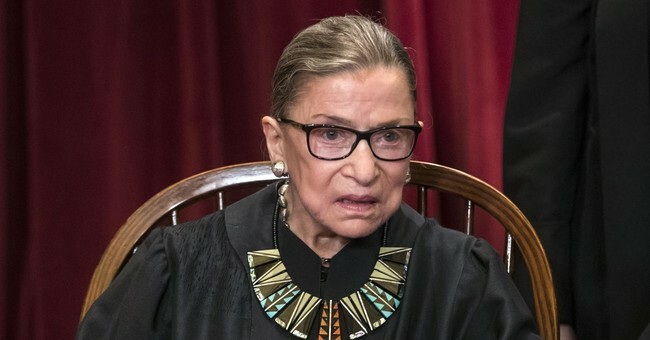 U.S. Supreme Court Associate Justice Ruth Bader Ginsburg, 85, underwent a pulmonary lobectomy Friday in New York. The Supreme Court announced the news in a statement. They added that she is resting comfortably and will not currently need further treatment for the condition.